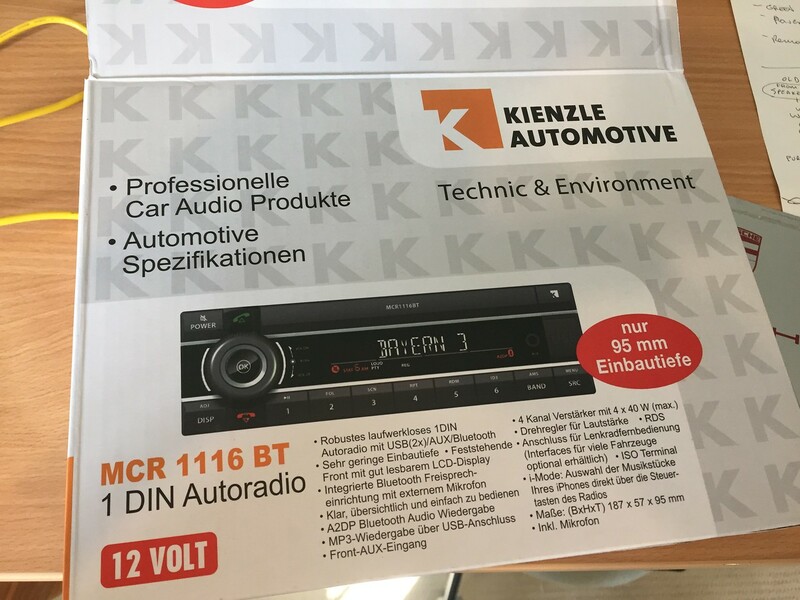 Anyway, I’ve had my eye on a Kienzle head unit for some time now, as they look relatively sedate and can handle bluetooth audio and phone connection. * They also come with 2 USB inputs. * The unit I bought is the mechless one, that is, it has no CD player and is only half the size by depth. 3. Clean and sound treat the doors, around the speakers, and the rear parcel shelf. It was a bit of a mess under there. * One of the previous owners had done a bit of splicing, basically to set up an ISO harness for the Pioneer head unit. 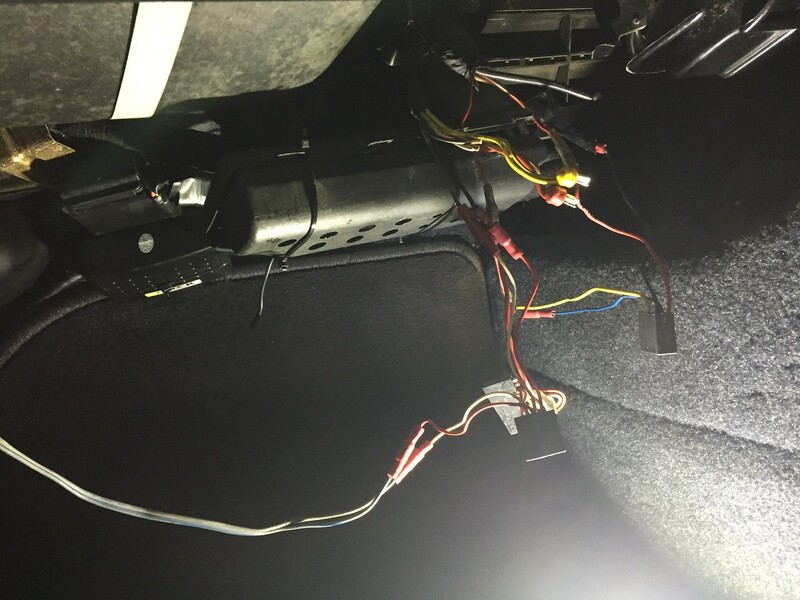 * Also, for some reason, they’d ditched the wiring in the left door speaker for their own (so my wiring diagram didn’t match up with the car). 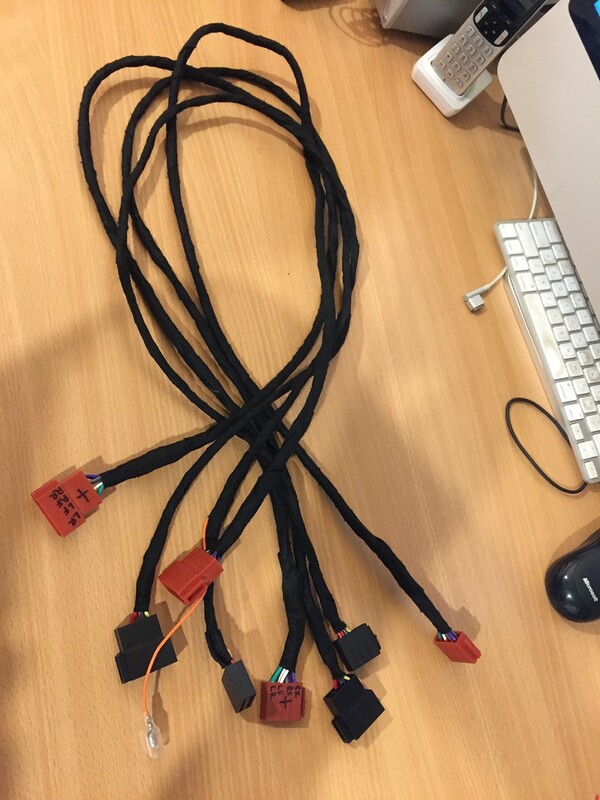 So I basically soldered up the wiring into the ISO connectors, heat-shink and fabric wrapped to look OEM-ish. * I also obtained an illumination feed from one of the un-used plugs in the row of switches that includes the cigarette lighter. The orange wire here is illumination, the blue is antenna power. 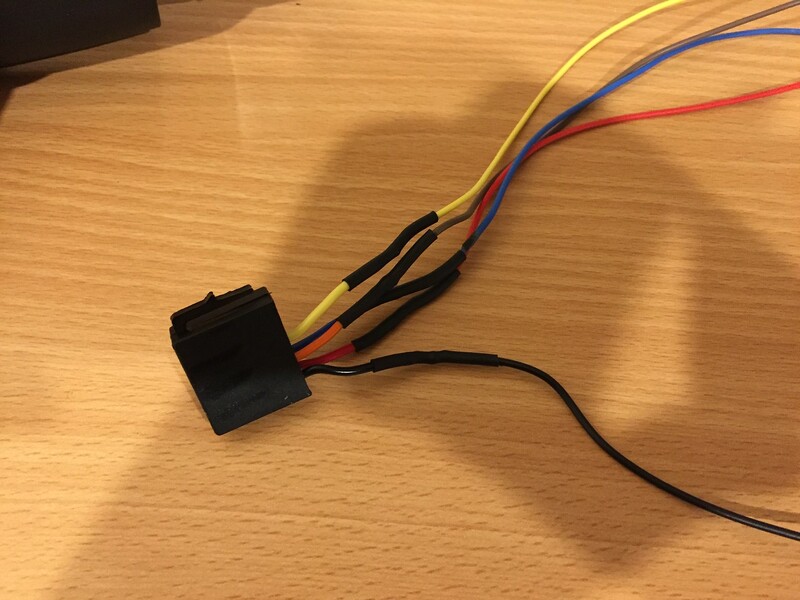 The intent here, is that I can plug in any head unit, with or without the amp, using ISO connectors. 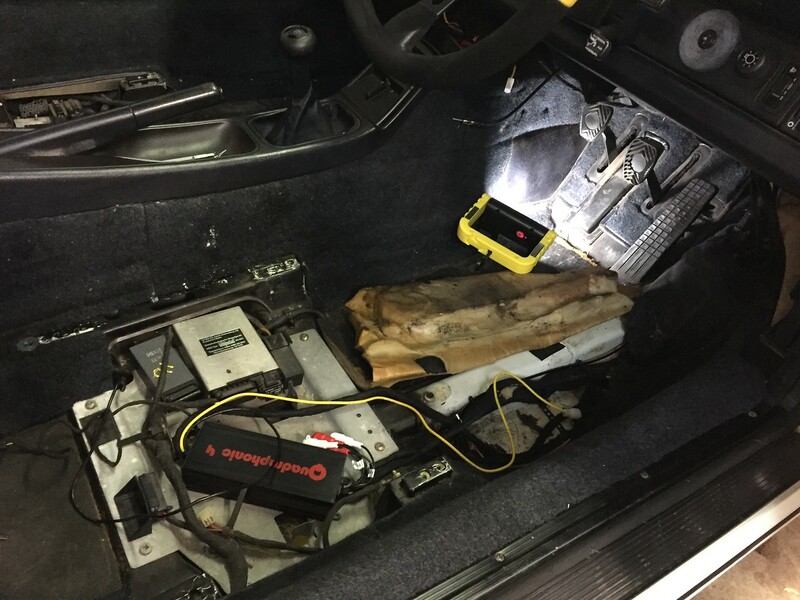 I then wired up an extended harness so that I could place the amp under the drivers (RHD) seat. * That harness was approx 1.3m long. Because the amp has the wiring integral (ie. 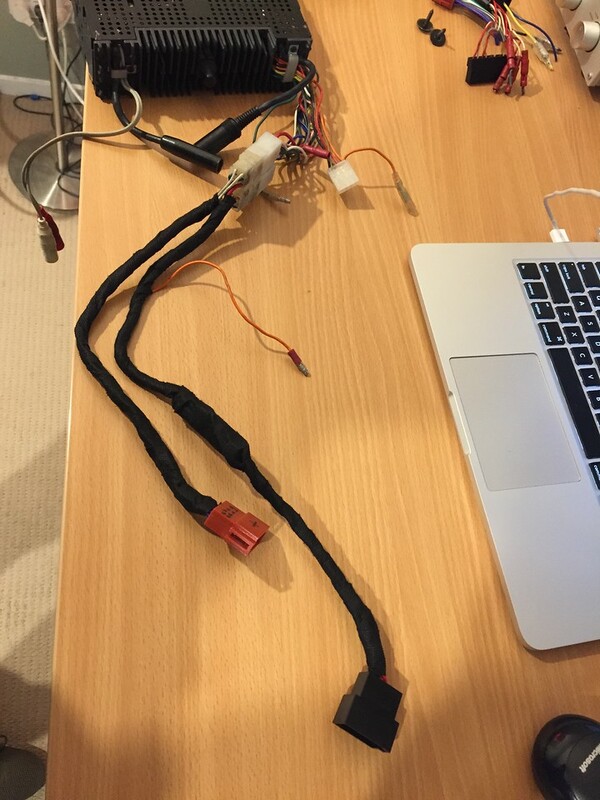 no spade connectors etc), I didn’t have to mess around with that. 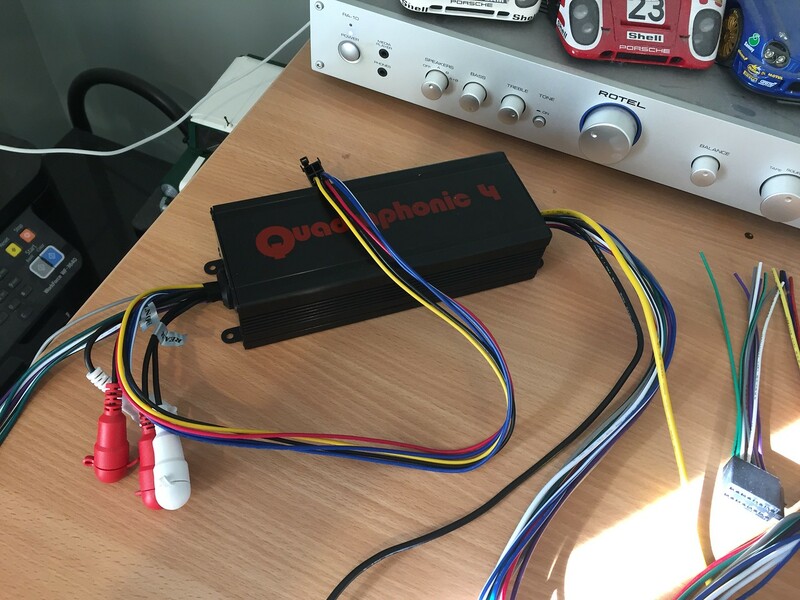 * The Amp basically has ISO plugs at either end for input and outputs. I didn’t bother with RCA (line-out) plugs, and just used the ISO connection to the amp. 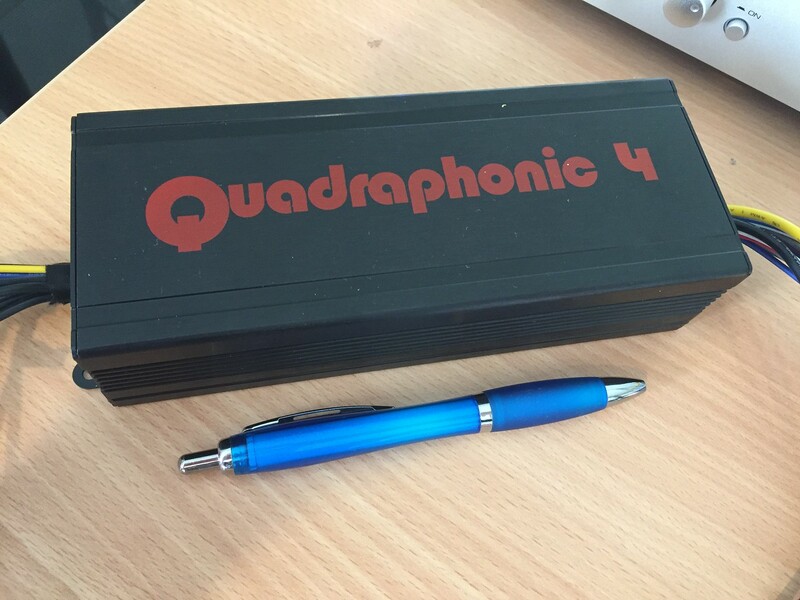 It’s also not a huge power amp, as the power and ground wires are 14 gauge - quite small. * I ran the amp power wire through the firewall, coming out below the fuel tank, running along with the other earth and power wires to the battery. It’s relatively well hidden. 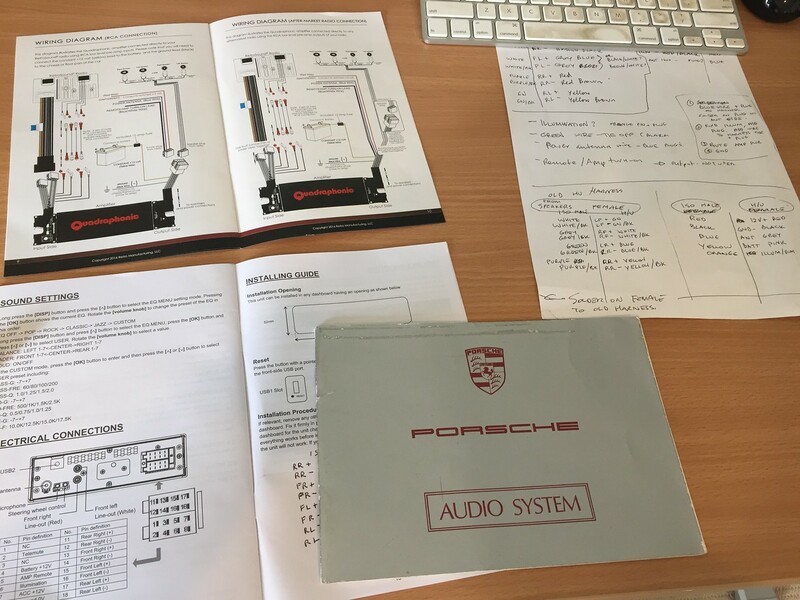 In Australia, the 964 wasn’t delivered with the same Head Units as the US and ROW. 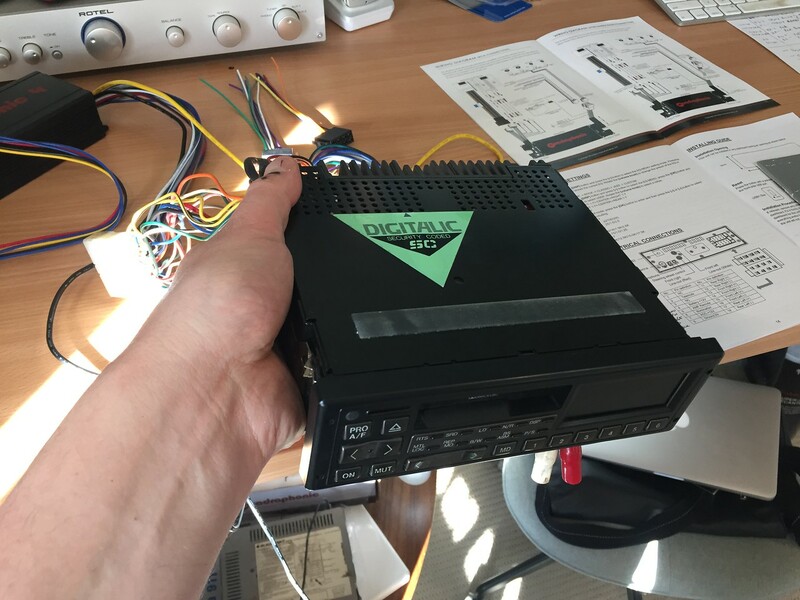 Dealers in Australia installed a Eurovox unit. 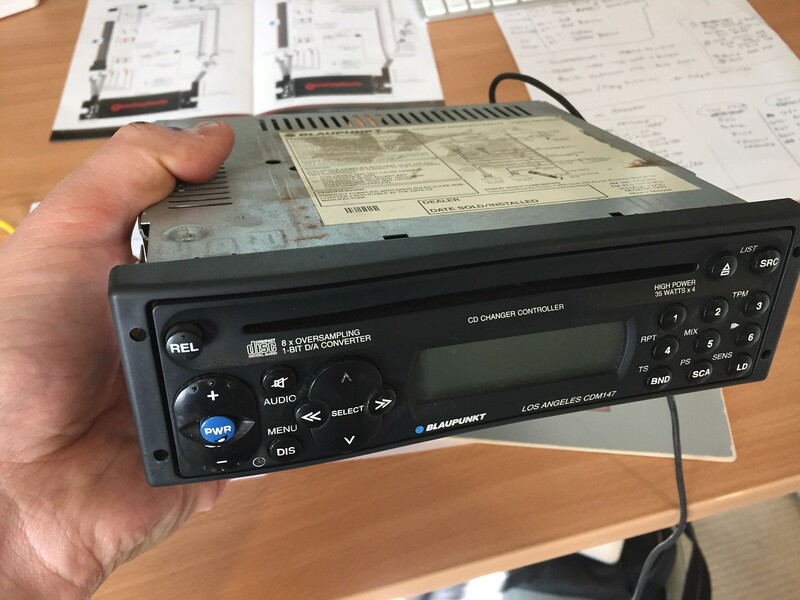 *My original head unit was long gone, but I managed to obtain one about two years ago, and it has been studiously sitting in a cupboard here. * The harness is intact. * So what I did was wire up an ISO to this Eurovox plug harness. 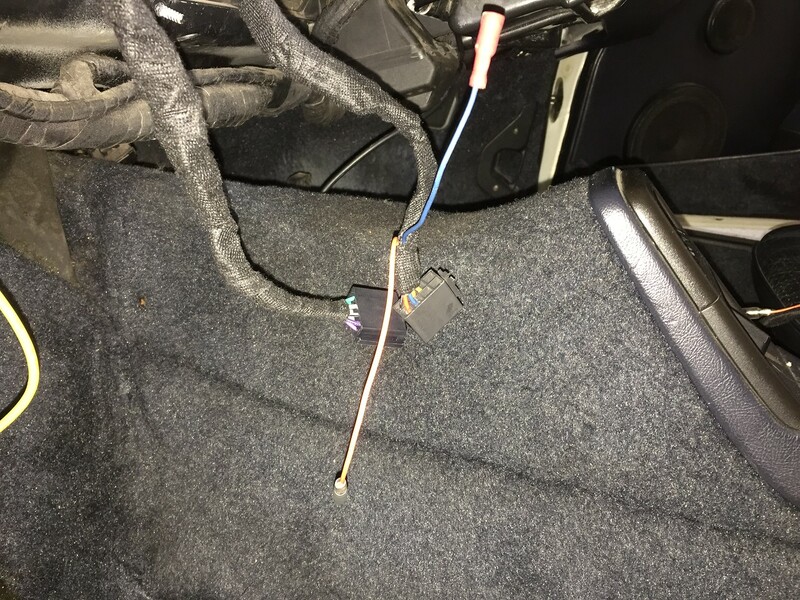 So if I ever want to plug the Eurovox head unit in, it should plug straight in. Unfortunately, this unit needs a code to unlock, which I will sort out at a later date. Oh man, rolling around on my back and knees, fiddling with the gross under-lay / sound deadening on the drivers side was no fun. But this was the obvious location for the amp because there was room for it, there was an earth source nearby, and there was already a cable run for the factory amp that once resided there. 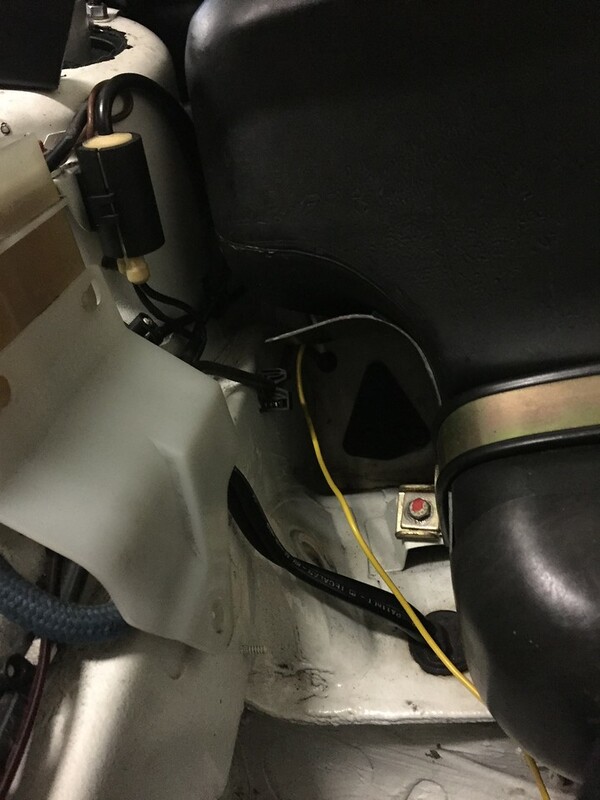 * So my cabling went along there, below the drivers feet, up the heater pipes and along under the dash. I tested everything worked (which it did!). Anyway, I never got up to my calculated voltage of 13 point something something volts, the voltage always seemed to peak around 12 volts (interesting...). * So I set the gain at 1/3rd around the dial for front and back and am happy that I’m not going to blow anything up (well, maybe the rear speakers because they are crappy). So far I’m happy. * The display is a bit limited, so it struggles to show intuitive file and folder names off the USB. But that’s no big deal, as the bluetooth audio works a treat, and that will be my primary source of tunes. 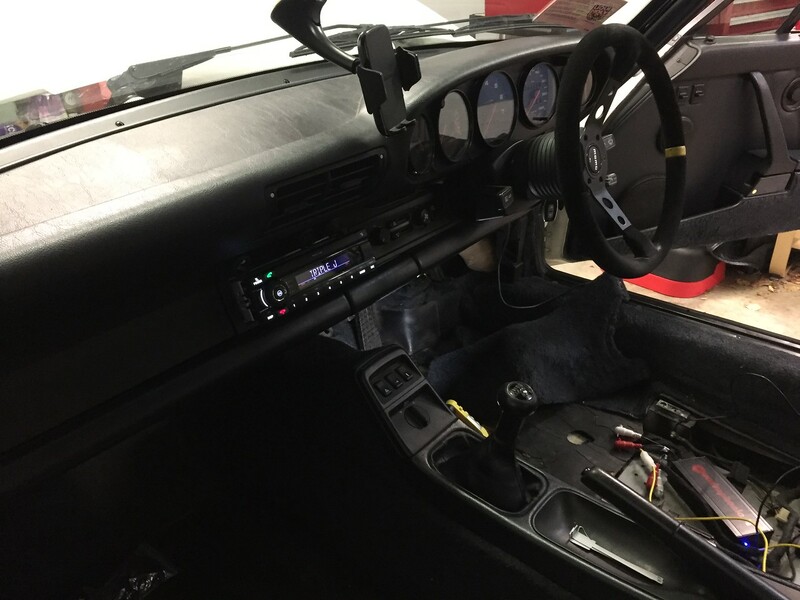 Also, it’s a 964, so the sound environment is seriously compromised. 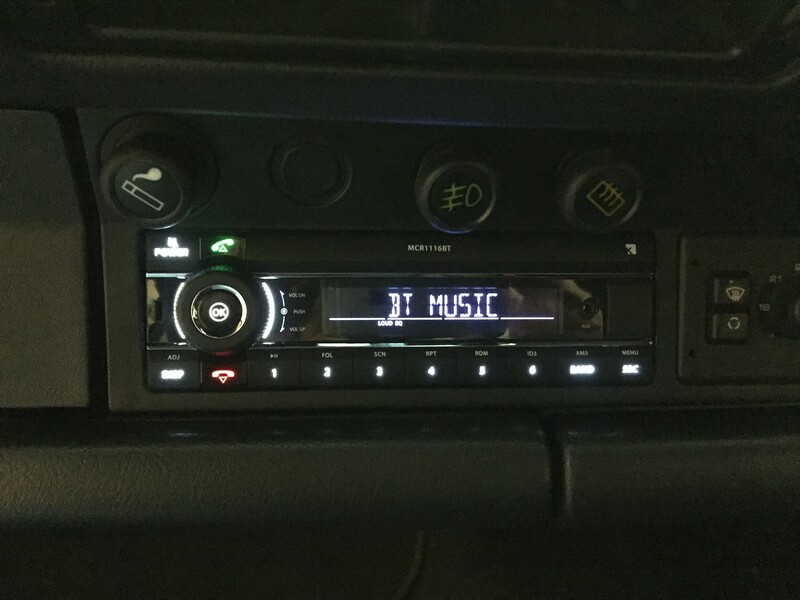 The backlighting on this head unit is brighter than I expected, so I'm going to fiddle and see if I can dim it down. * Also, I need to go back and look at the power switching, as it is turned on independently of ignition position, ie. I have to manually turn it on and off. 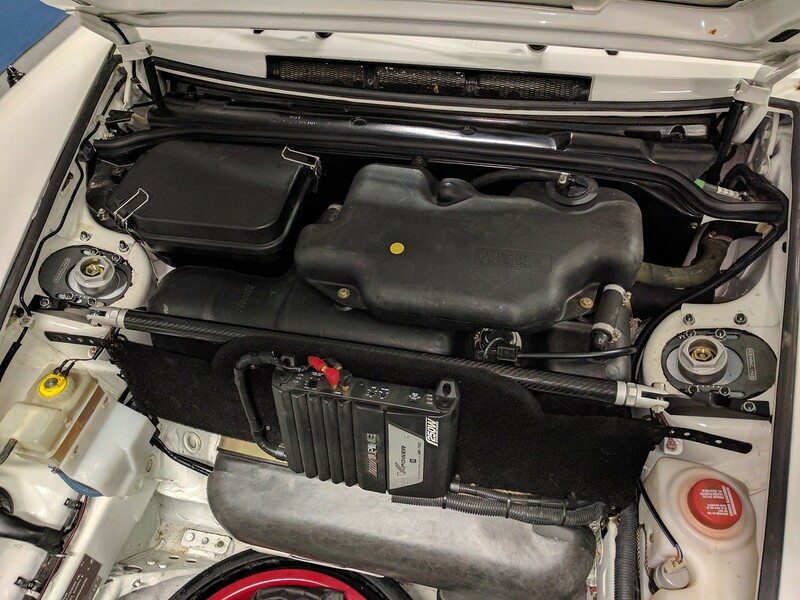 For now I’m happy, but next up will be sorting out the sound deadening in the doors and rear parcel shelf. I’m not a weight weenie, but I won’t go too silly either. * I think I’d like to just give the speakers a fighting chance. Nice upgrade, good job on getting the wiring to look neat as well! Radio doesn't look out of place in the interior. 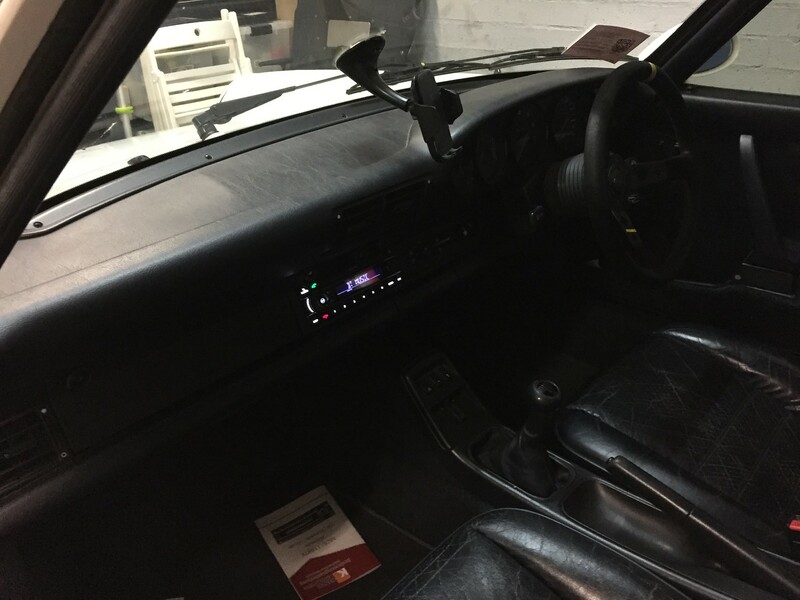 A friend of mine spent ages finding a retro looking stereo for his Peugeot 205 GTi, he went with a Continental unit in the end. I think I need to add a noise surpressor. 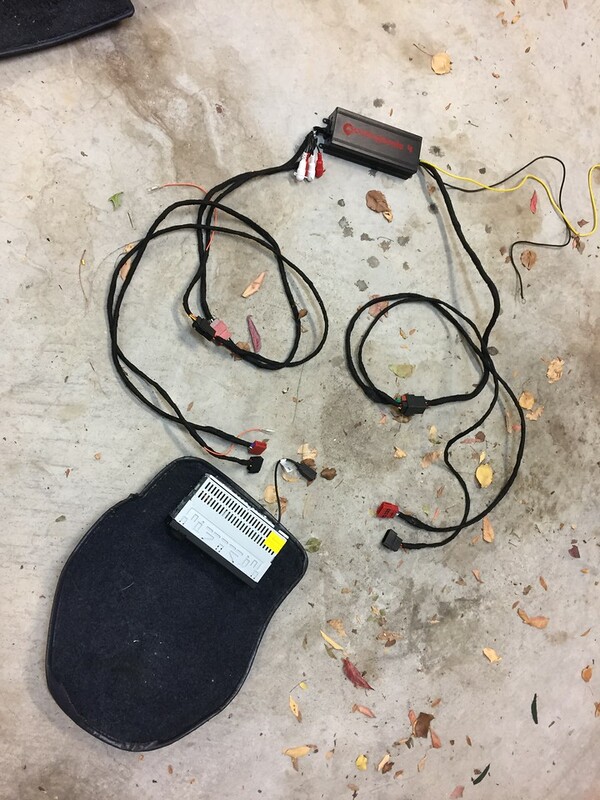 Just need to work out if it should be between the battery and the amp, or between the amp (providing power to) the head unit. Next up, I have to replace the rear speakers. They're crap. I'll also see if I can re-enforce their mounting positions as currently the rear parcel shelf is a flimsy bit of board. There are focal splits in the front. I think they'll be ok, but I'll also see if I can get a little sound deadening in there and a solid mount around the speaker. There's some small dents in the doors, so I'll get the paint-less dent repair guy around before I start sticking sound deadening in there. if only i had three thumbs up.... two will have to do for now! I like Rotel amplifiers too.